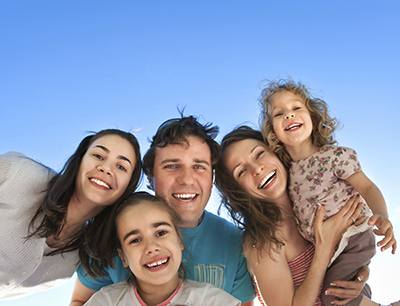 Healthy smiles for healthy families start with professional family dentistry. At Henning Dental Studio, your bright, healthy smile is our top priority. Of course, you'll only smile if you're as happy with our service as you are with our dental treatment. That's why we take the time to listen to your needs and concerns. Not only do we listen to your concerns, but we use gentle, efficient cleaning techniques. We also hire caring, highly trained professionals. Our experienced team of specialists is invested in meeting all of your dental needs; from calming anxieties to teaching good habits, from regular check-ups to sophisticated dental surgery. Dr. Henning is not a Pediatric Dentist, but he has experience in working with patients of all ages, including his own children. We look forward to meeting your family.